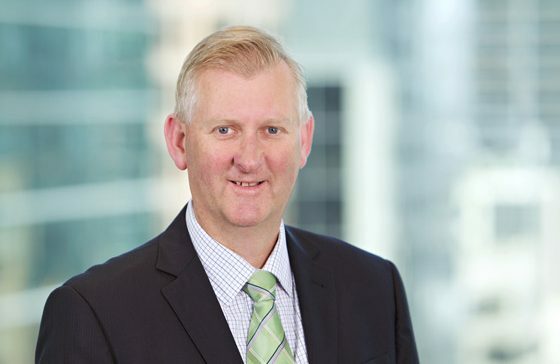 Malcolm’s experience as a corporate regulator and investigator gives him an edge when conducting investigations and preparing evidence briefs relating to breaches of the law. Malcolm has more than two decades experience in the public and private sector. He advises on both personal and corporate insolvency matters. Malcolm focuses on advising the best possible outcome for all stakeholders. Malcolm also acts as an adviser for personal insolvency matters and assists Jirsch Sutherland’s registered trustees with administrating bankrupt estates. Malcolm has vast experience working with companies, corporations and organisations of all sizes – from single-director businesses, SMEs with less than five employees, multi-company groups, to large, mid and small companies. In his spare time Malcolm enjoys squash, motorbikes and construction.